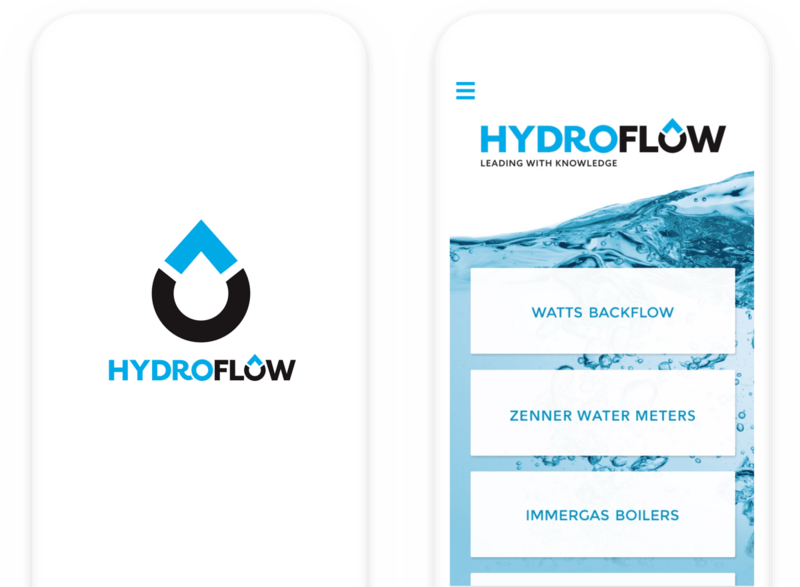 Hyrdoflow needed a resource for plumbers and gasfitters that showcased Hydroflow’s plumbing products and how they should be used. They needed clearly defined catalogues to showcase their different plumbing ranges as well as troubleshooting workflows to assist plumbers and gasfitters while on site. 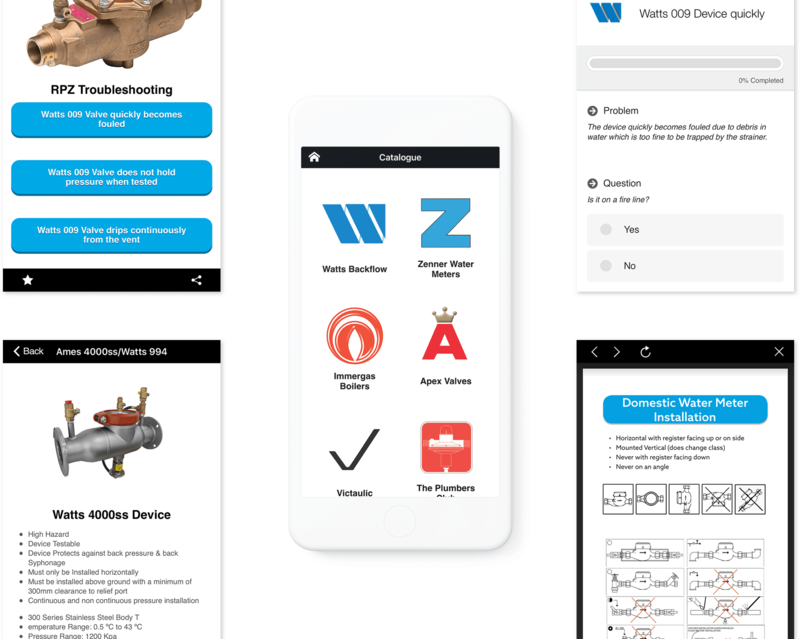 Appranet came on board to create a native app for Hydroflow. The flexibility of our platform allowed us to use Appranet to create a variety of troubleshooting workflows that plumbers and gasfitters can navigate through to find the solution to their problems. Think ‘Choose your own adventure’ plumbing style. Trade catalogues provide a complete suite of product information along with spare parts finders and a conversion chart allows plumbers to make calculations on the go.